Christmas shopping is a pain. Seriously. Think about it: you’re squeezing with the crowds, overthinking every item you buy, and spending (a lot of) your hard earned money you saved through the year. The worst part? The stuff you get is not even for yourself. And honestly, we — and our loved ones — really deserve something better than gifts that were bought last-minute or half-heartedly on Christmas eve. 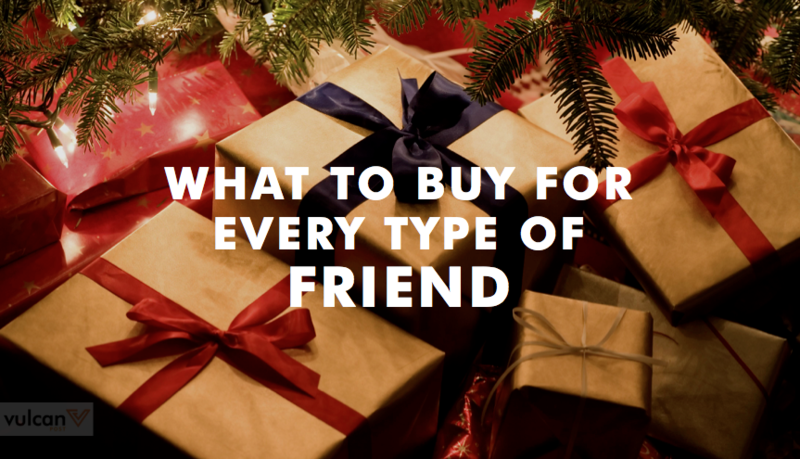 You might have some friends that are hard to shop for (like that one who has a strange fascination with furniture, of all things), but there’s just the place to check out if you want to get your Christmas shopping settled once and for all. Here are some items to consider for the 10 kinds of friends we all have. 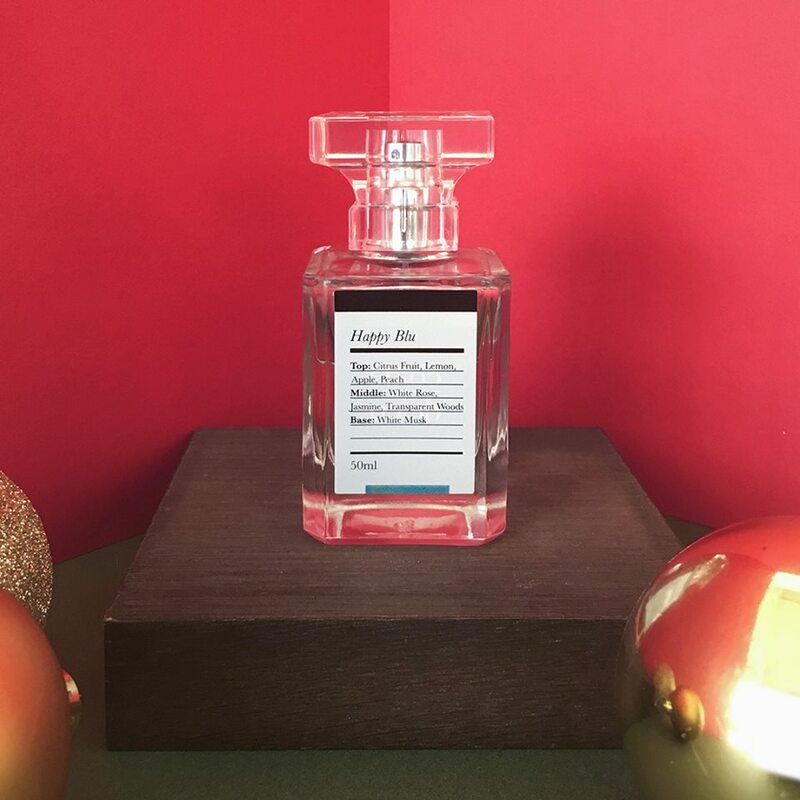 Okay this might sound a bit creepy, but don’t you have that one friend who’s perfume game is always on point? This friend always smells like they just came out of the shower, which you have to admit, is not a bad smell to have. So keep it that way, buy them more perfume to experiment with. These ones from Code Deco Artisanal Perfume even come in tiny 3ml vials, which is great for travel. Every item she buys seems to have a special meaning behind it; they might be in support of fair trade, fight child labour, or made from environmentally-friendly products. So it’s always a problem when it comes to buying stuff for her, because you don’t want to make her feel obliged to accept a gift that’s not in line with her views. SAUGHT calls itself a social business that “creates products from landmines and unexploded ordnance (UXOs) to support sustainability in post-conflict countries”, so you can be assured that she’ll love this one. This one’s hard to ignore. 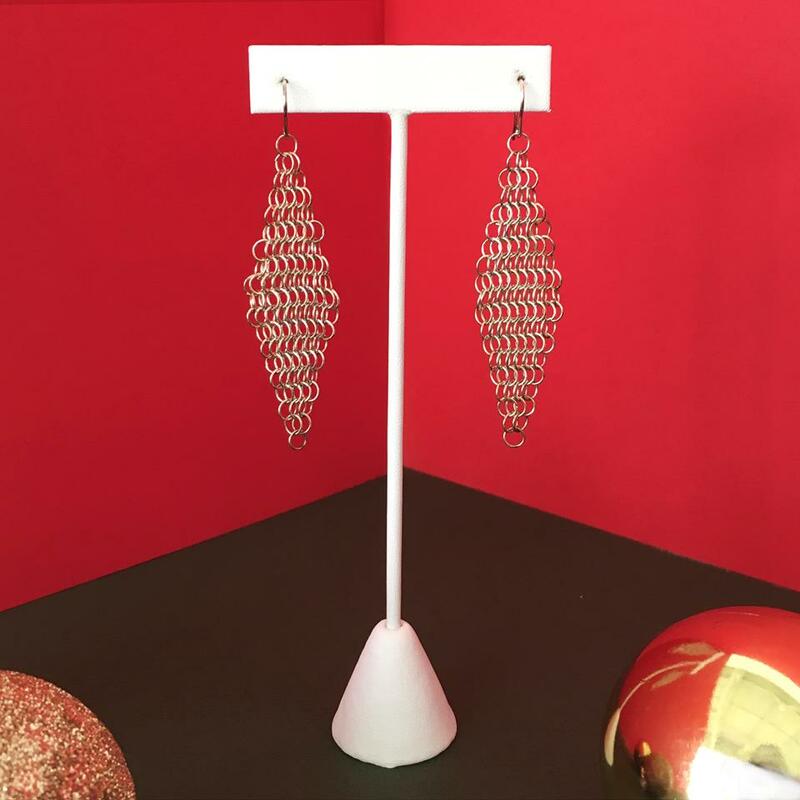 Whether it’s $5 bracelets from the pasar malam or more pricey, vintage pieces, you can never miss the jewellery this friend wears — and pulls off — so easily. 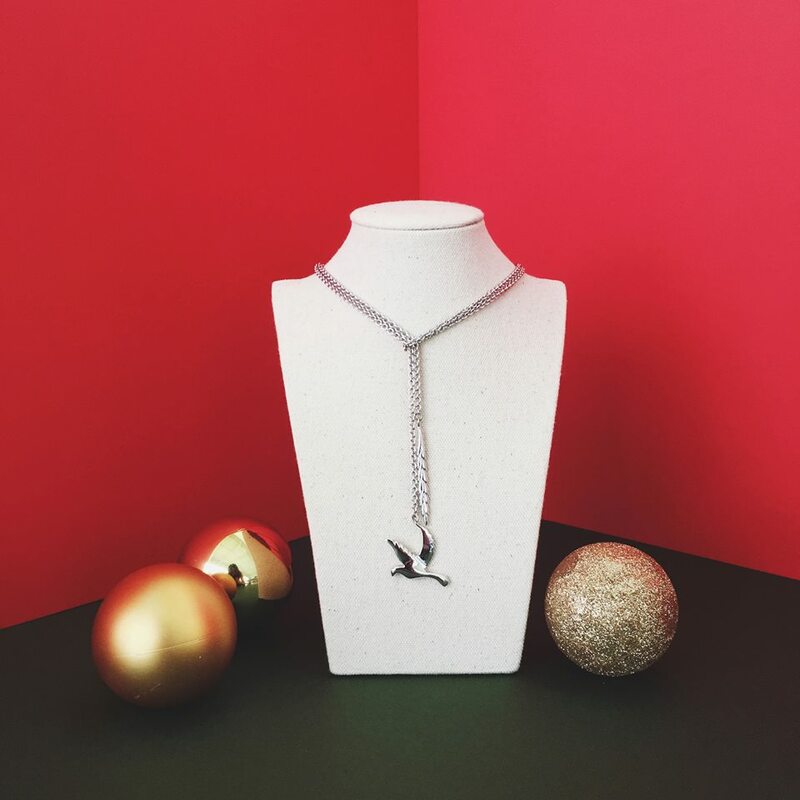 So to fuel her love for unconventional and unexpected details, buy her something from Singaporean designer Joanne L.
You know this one. He or she Instagrams daily updates of their new accessories, whether it’s a new watch, a #throwback to an old favourite necklace, or a sponsored bag. This is often accompanied by a cup of coffee. 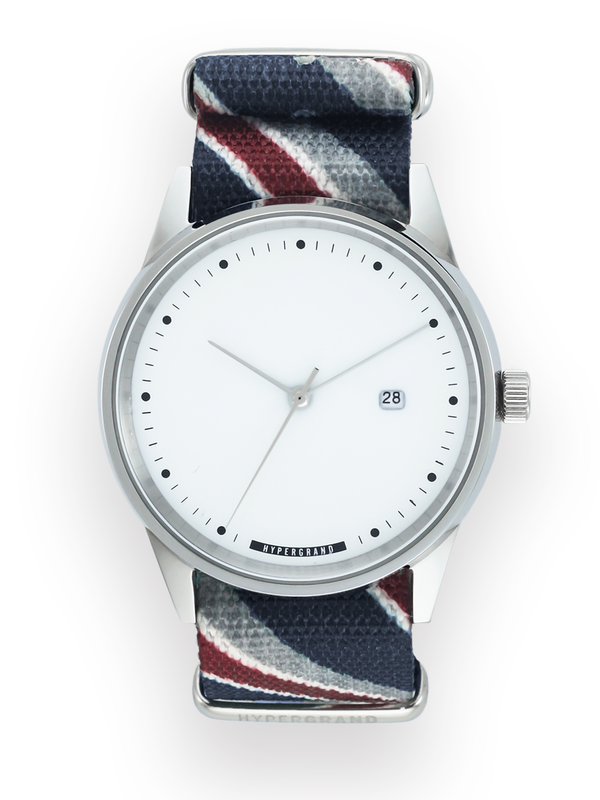 To make sure they don’t run out of accessories to photograph, gift them a new watch from Hypergrand. It’s happening to me: my friends are getting married and pregnant, and even those who aren’t regularly post pictures of their new family members on social media. 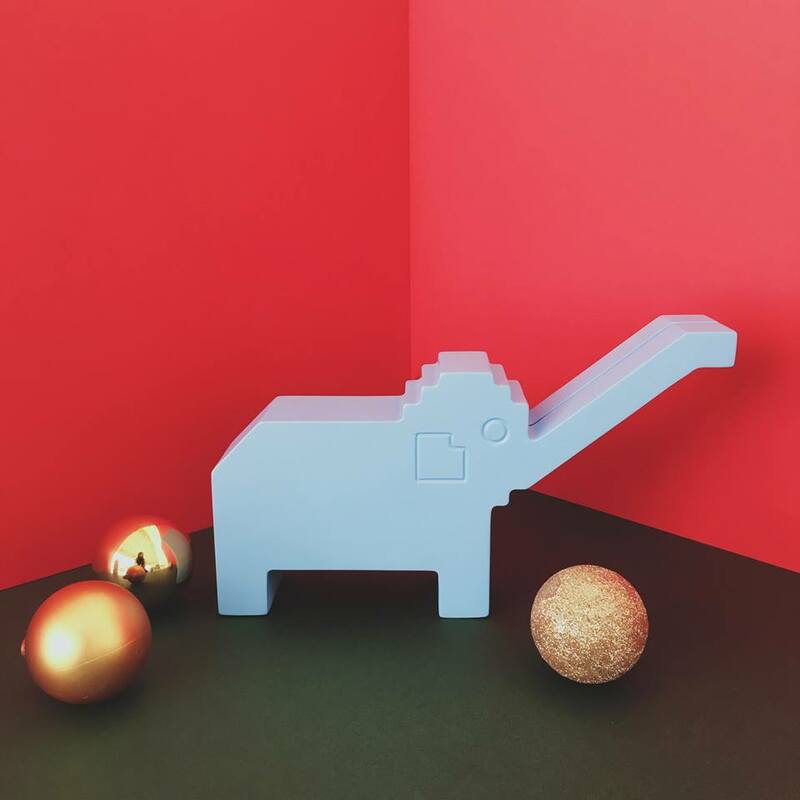 So give them something to help them welcome the new additions to their families, like this cute Elephant Playground-inspired coin-bank. It’s SG50, after all. This friend can be annoying sometimes, with their constant preoccupation with meditation and that elusive thing called “self-awareness”. But no matter how often they bug you to go for a yoga session with them, their friendship is something you care about and want to keep. They won’t feel sad if you don’t give them a present (they’re too chill for that), but you really should, in the name of friendship. 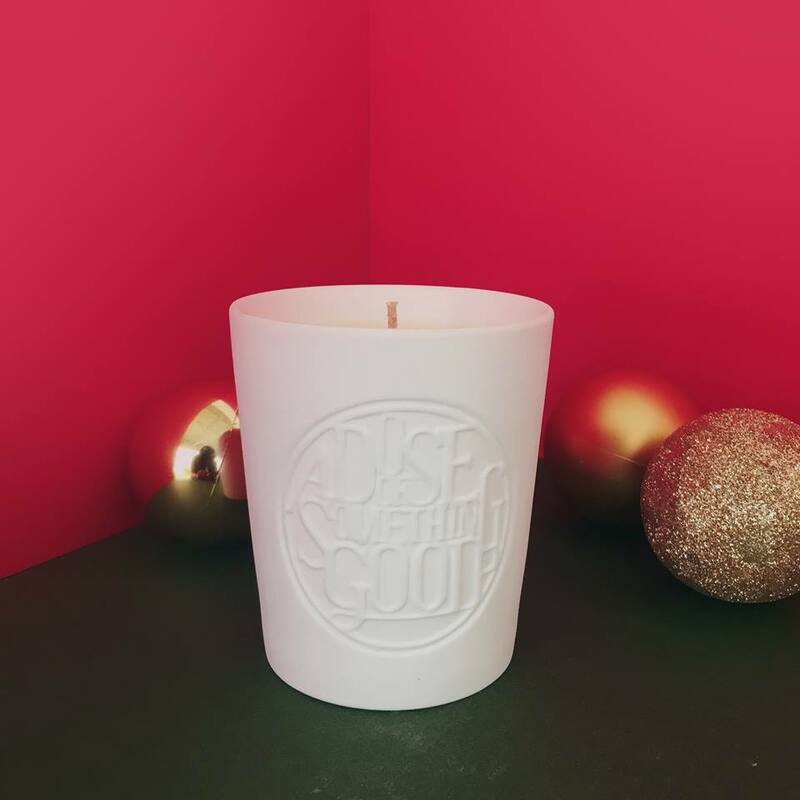 Try a candle from A Dose of Something Good, which should give their meditation sessions a boost. It’s great being a friend of this person, especially when you’re two hours away from a big event and have no idea how to do your own makeup. She’s the one who’ll drop everything and rush over to give you advice, and maybe even do your makeup for you. Even if she’s not free, you can always count on her makeup tutorials to get you out of a tight spot. 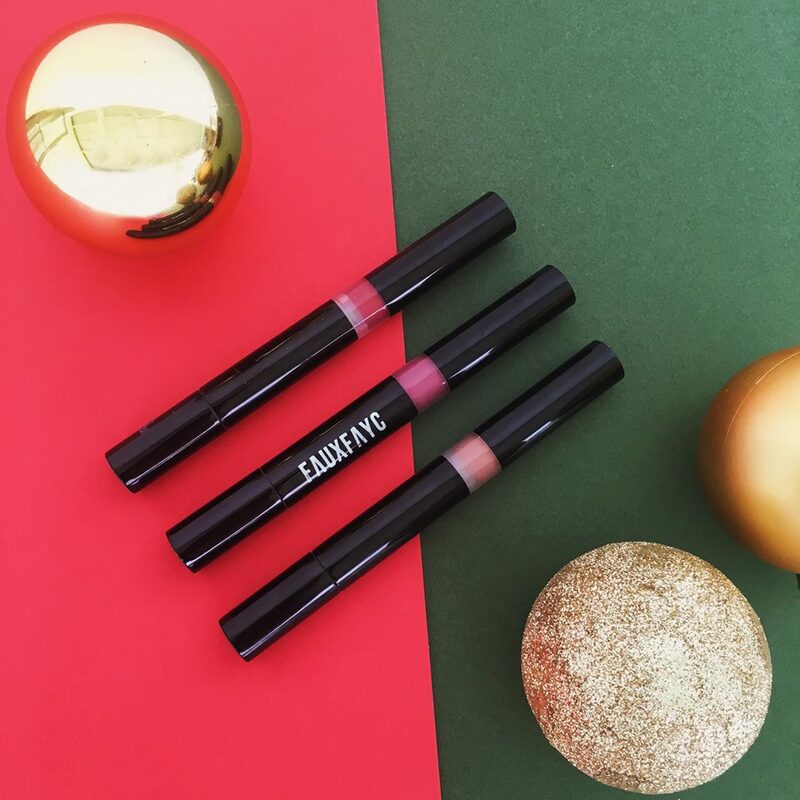 Thank her with a new shade of lipstick from Faux Fayc Faustix. Seriously, how does this friend do it? They’re always posting photos of themselves with their laptops in cafés overseas, while you slog your guts out at work. You want to ask them how they manage this, but clearly, you can’t — they’re never in the country long enough for you to meet. 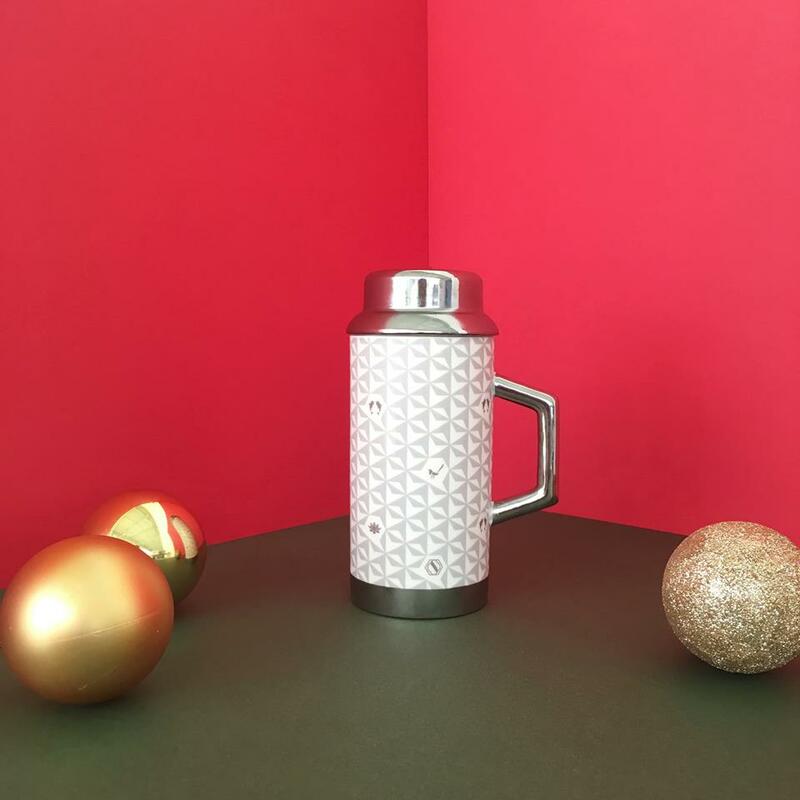 For Christmas (which they’ll no doubt be celebrating some snow-covered outdoor market in Europe), why not give them a thermal flask to remind them of home? Of course, you’ll have to be able to catch them first. You know how people these days are always going on about quitting their full-time jobs to pursue their passions? Yeah, this friend actually went and did it. She’s now the proud owner/CEO/founder of her own startup, and is honestly making you want to pursue greener pastures yourself. To show your support, why not give her a beautiful bean purse to store all those namecards she’ll be giving out? This one from LING WU is as unique as purses come. Wallets can say a lot about the person carrying them. A simple black one could mean its owner is a fuss-free, low-maintenance individual, while an animal skinned one probably indicates his love for hunting on the weekends (okay, we’re kidding). 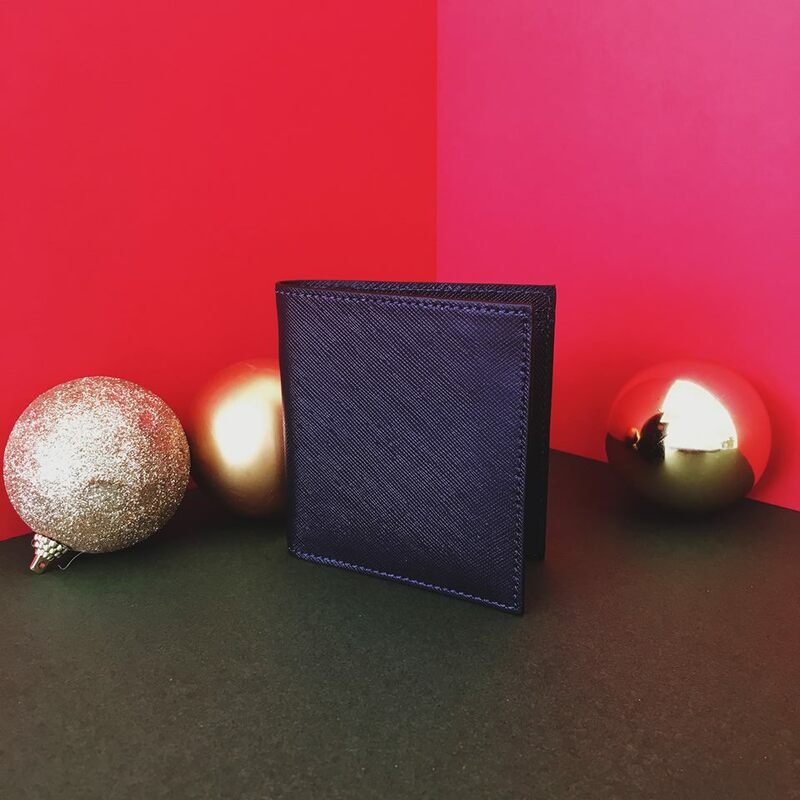 Either way, wallets are something we use everyday, so it’s nice to have one that’s presentable and not falling apart at the seams. This wallet from 72 Smalldive might just be the thing your friend needs.